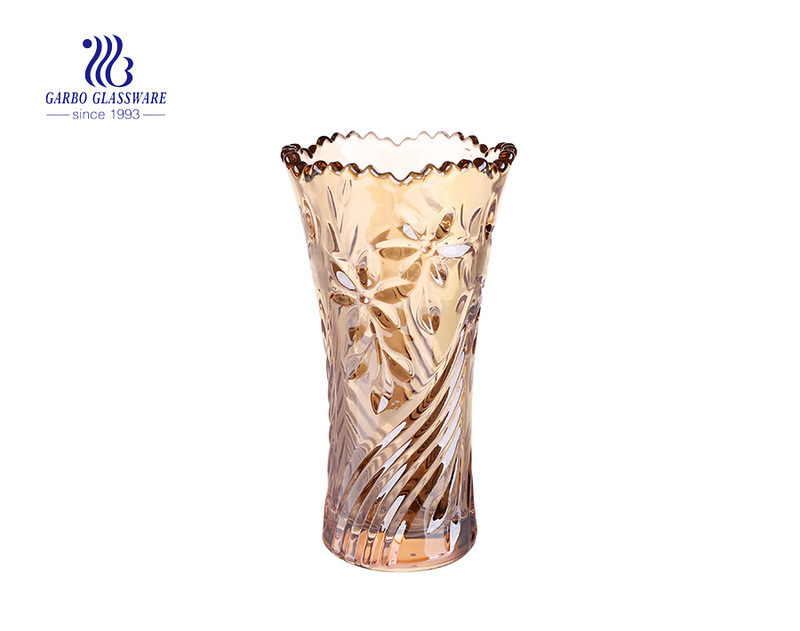 Electroplating is the process of plating a thin layer of other metals or alloys on some metal surfaces by using electrolysis principle. 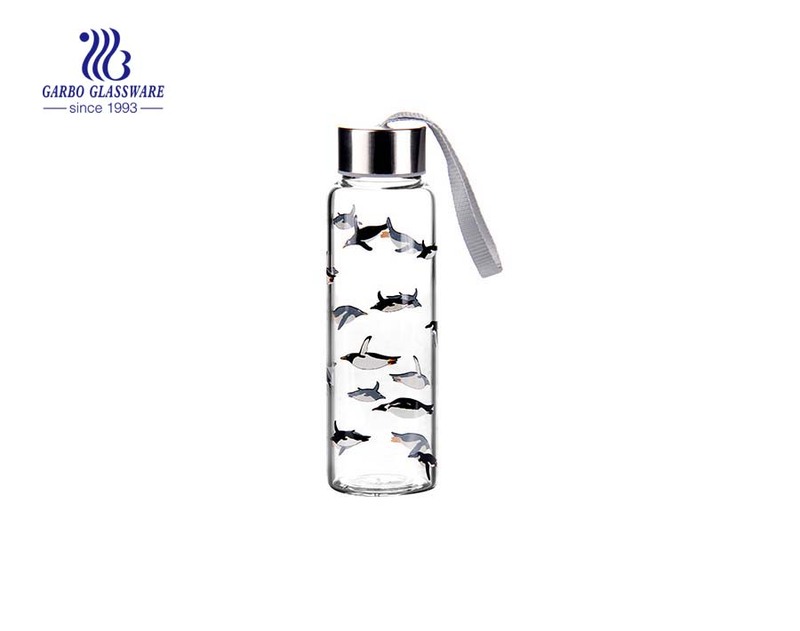 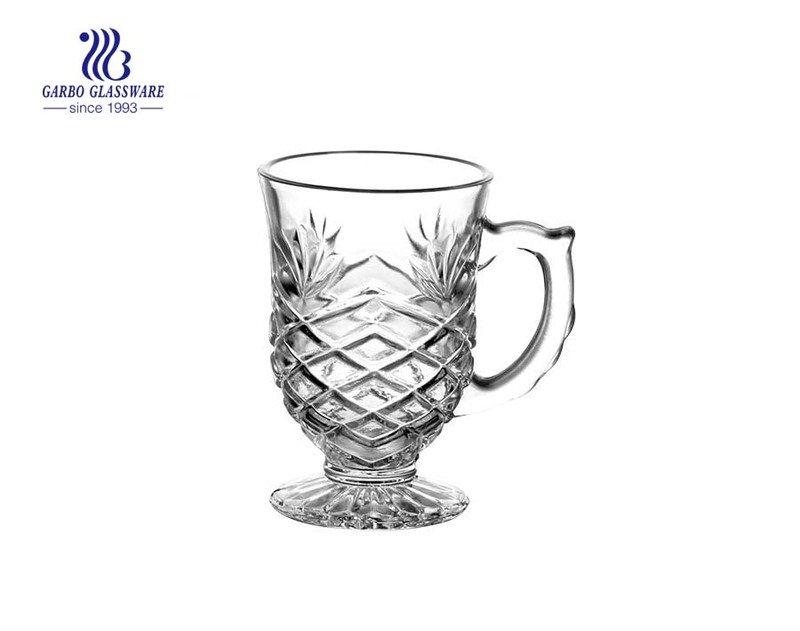 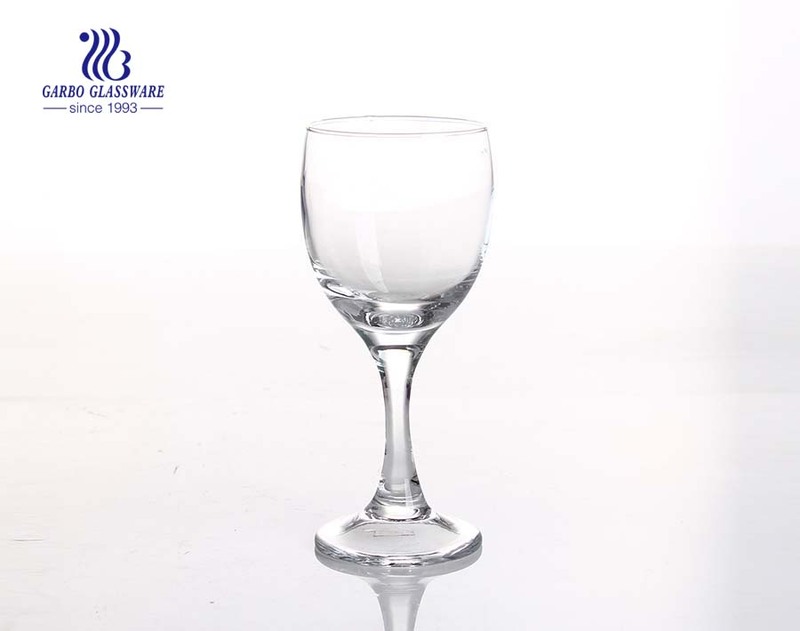 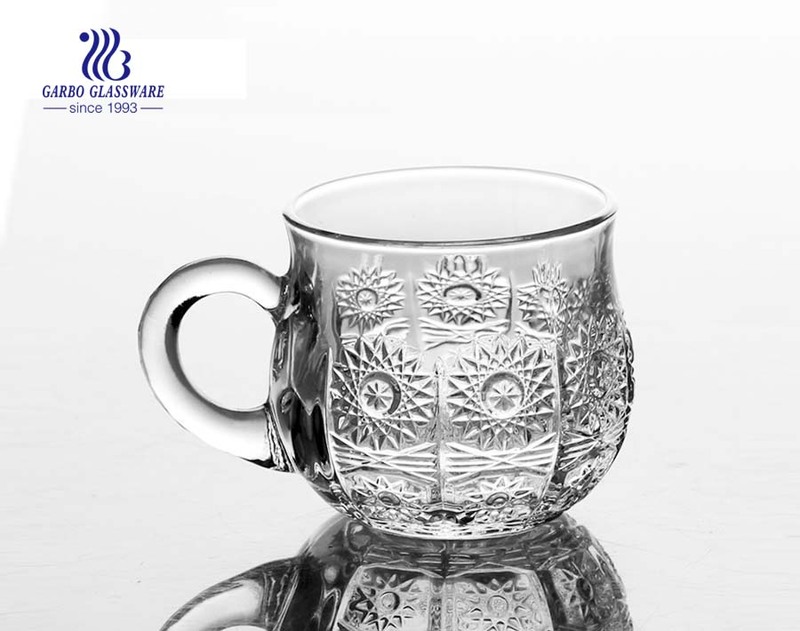 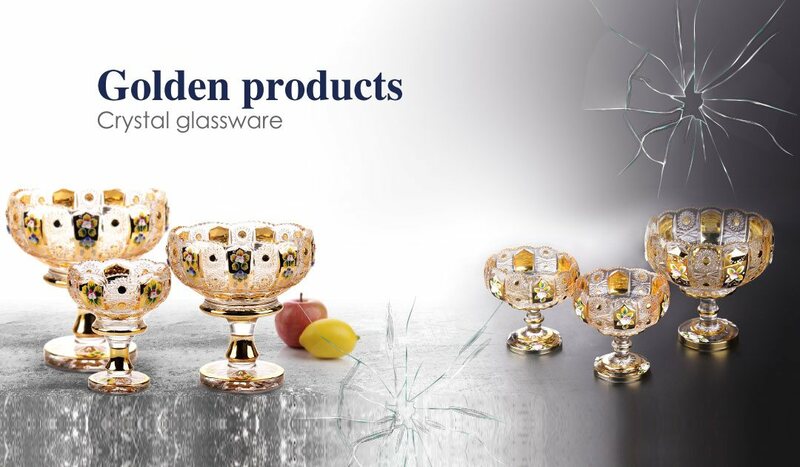 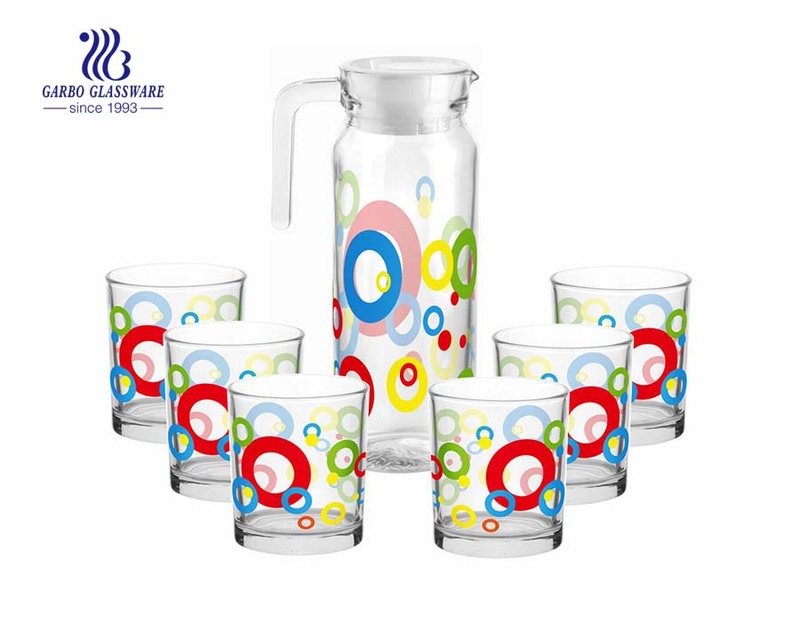 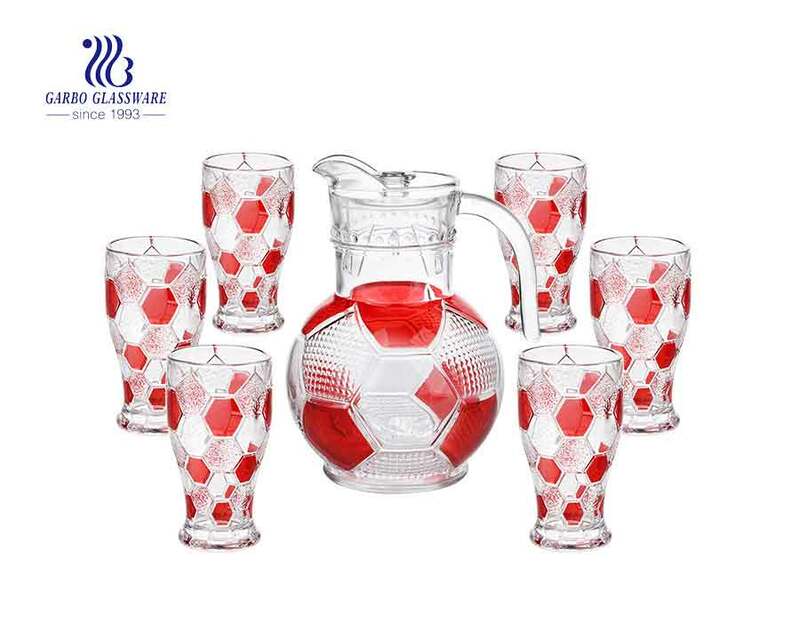 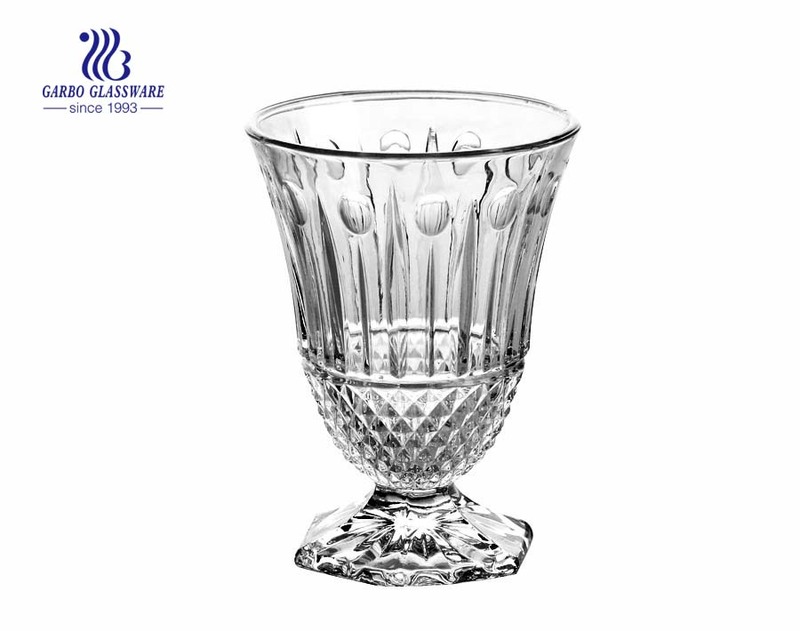 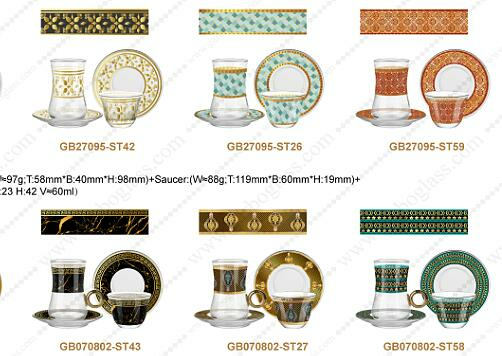 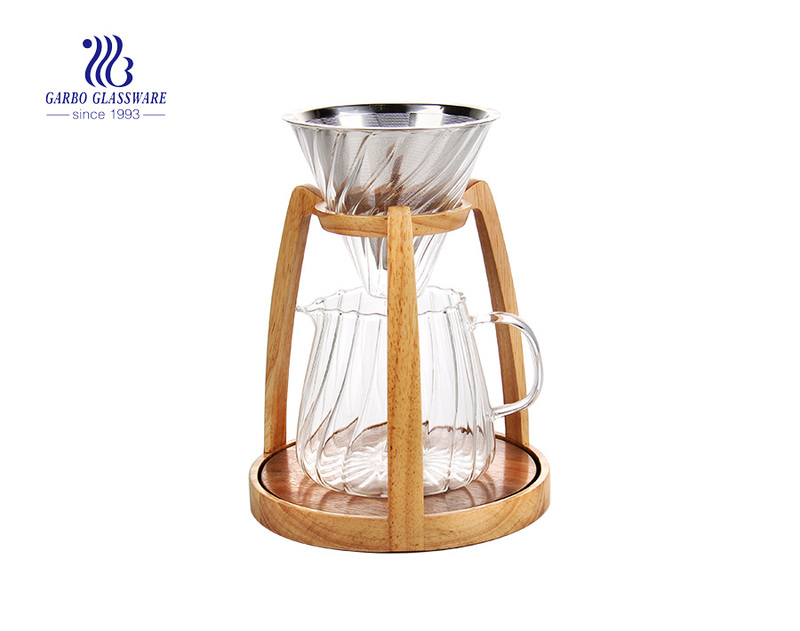 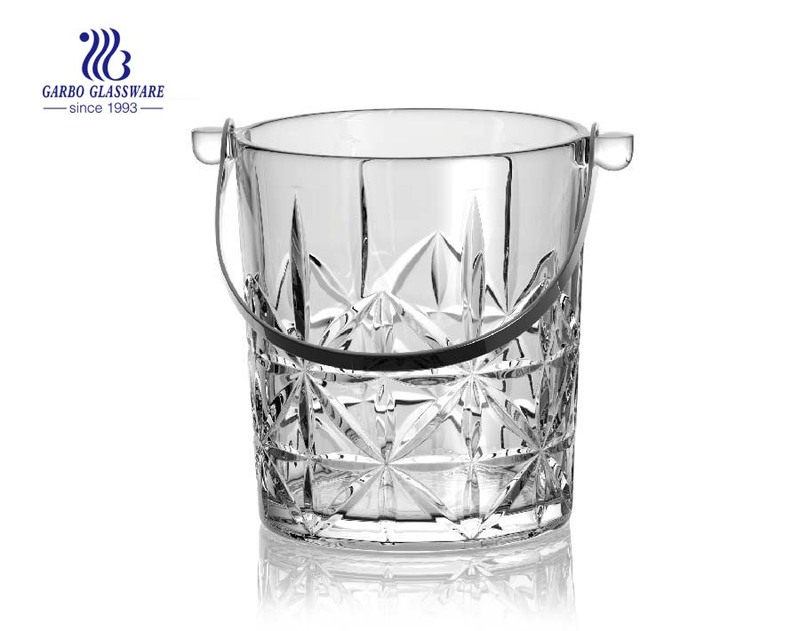 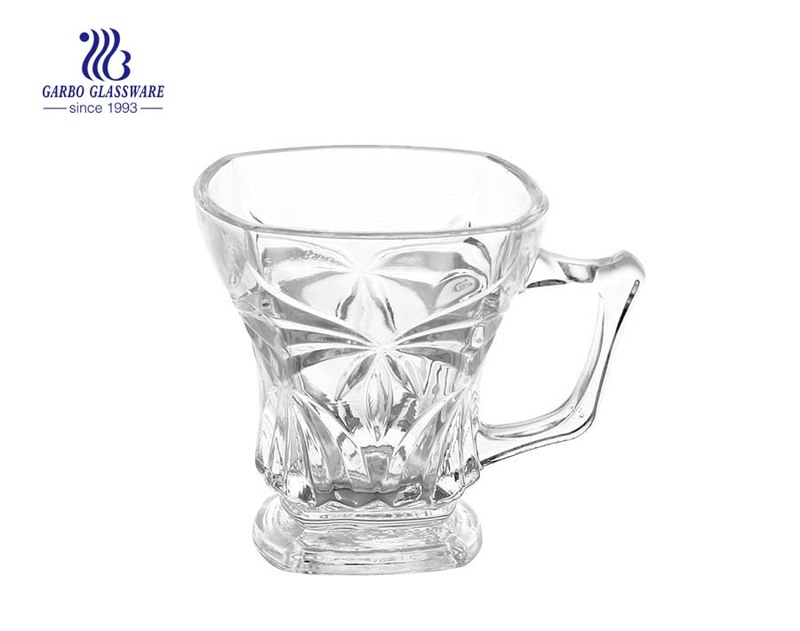 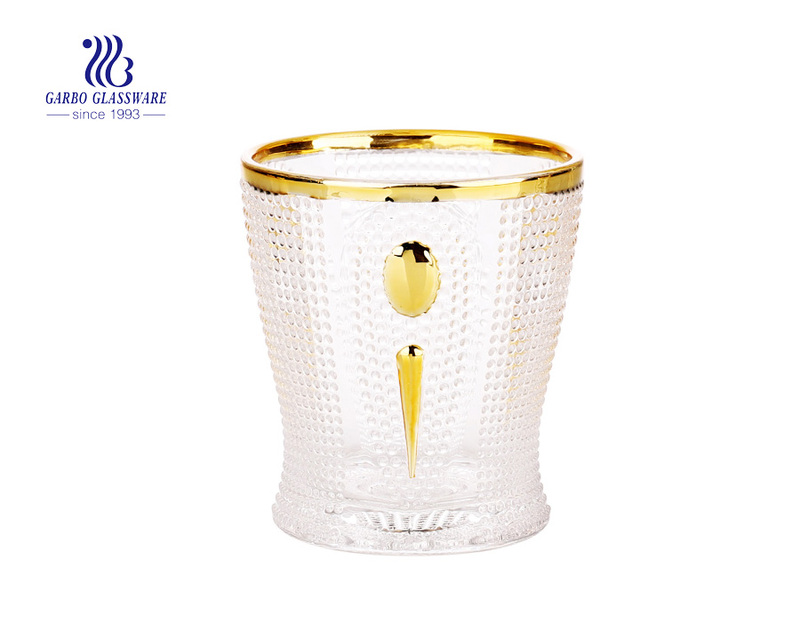 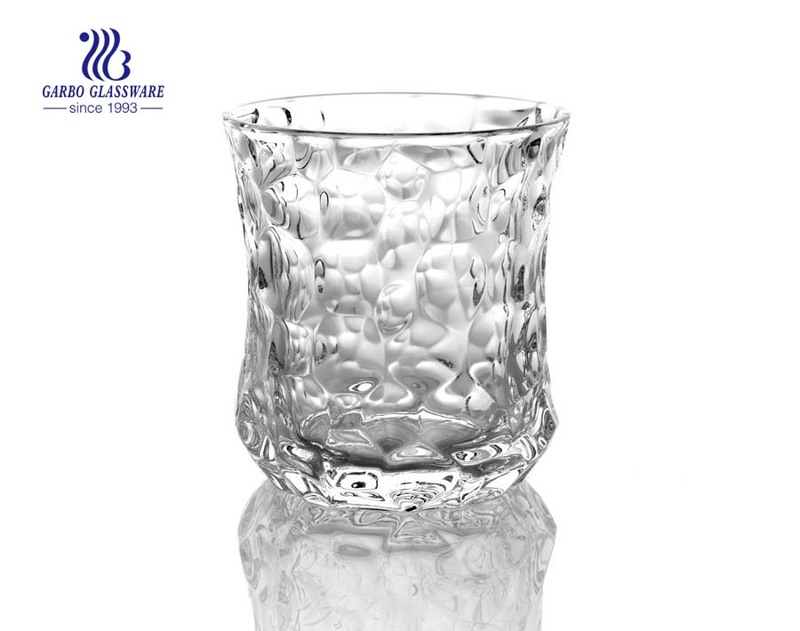 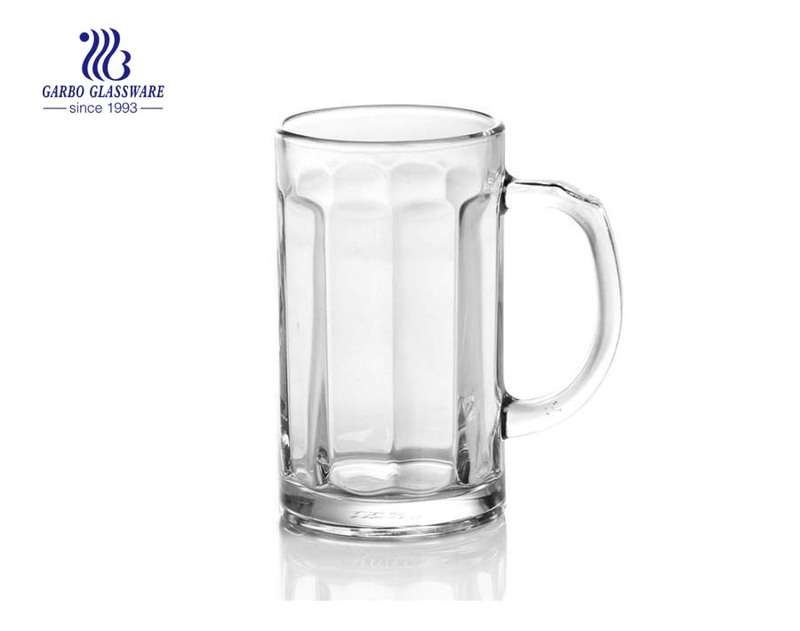 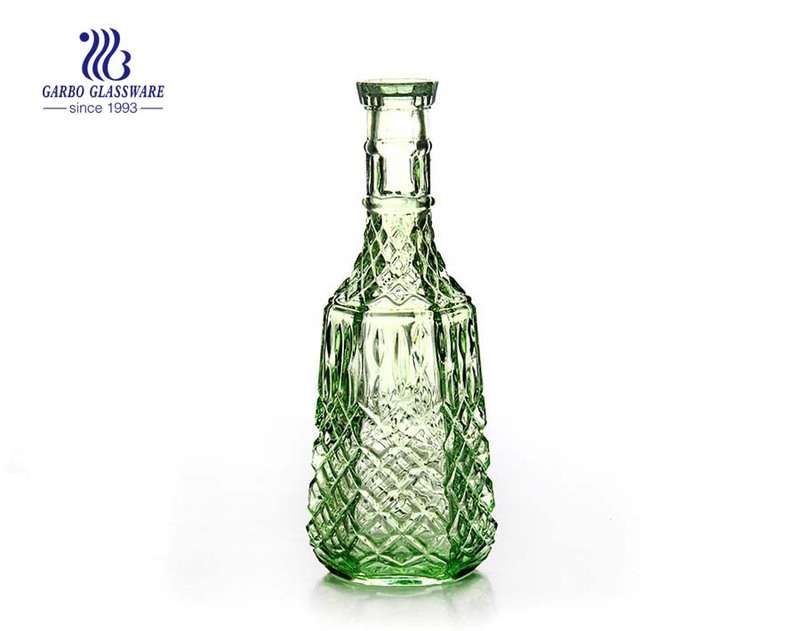 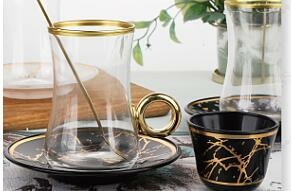 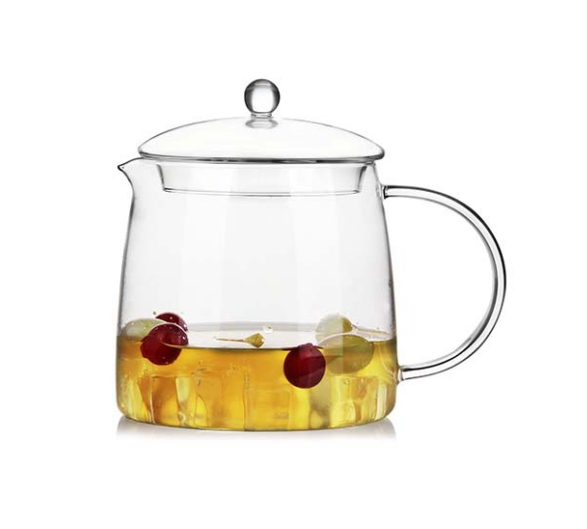 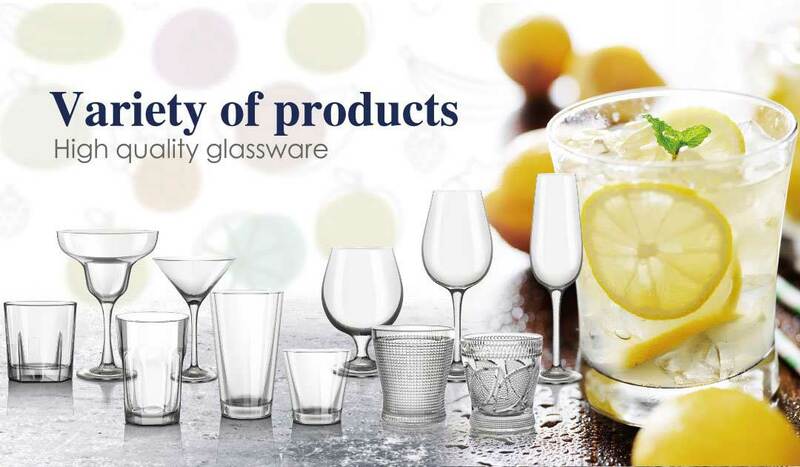 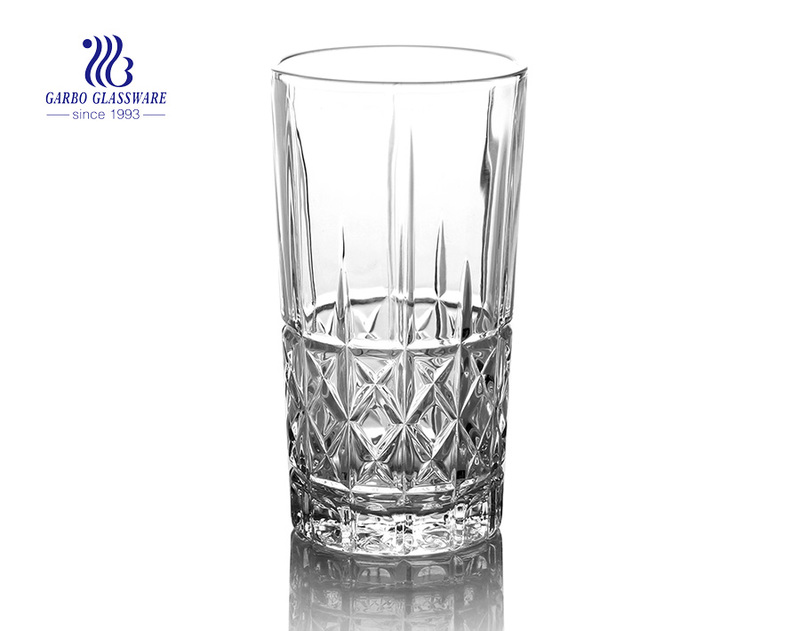 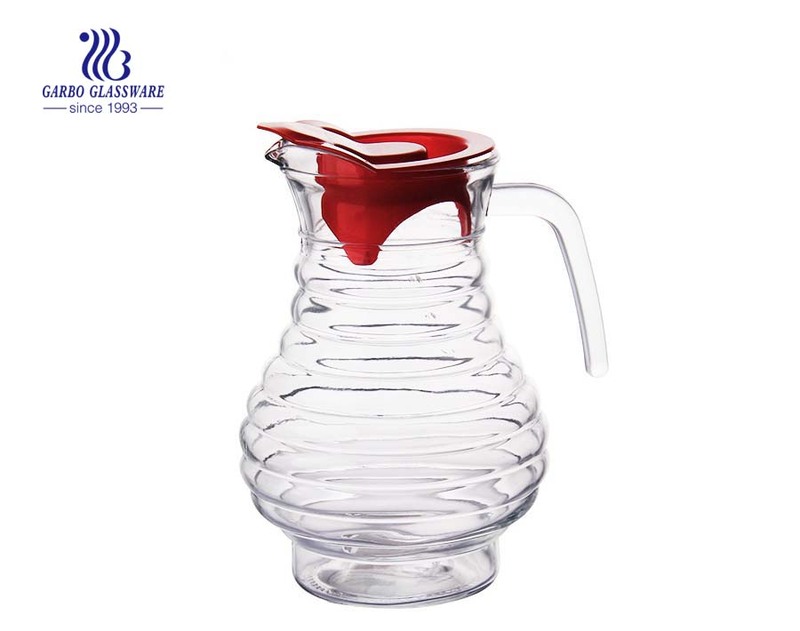 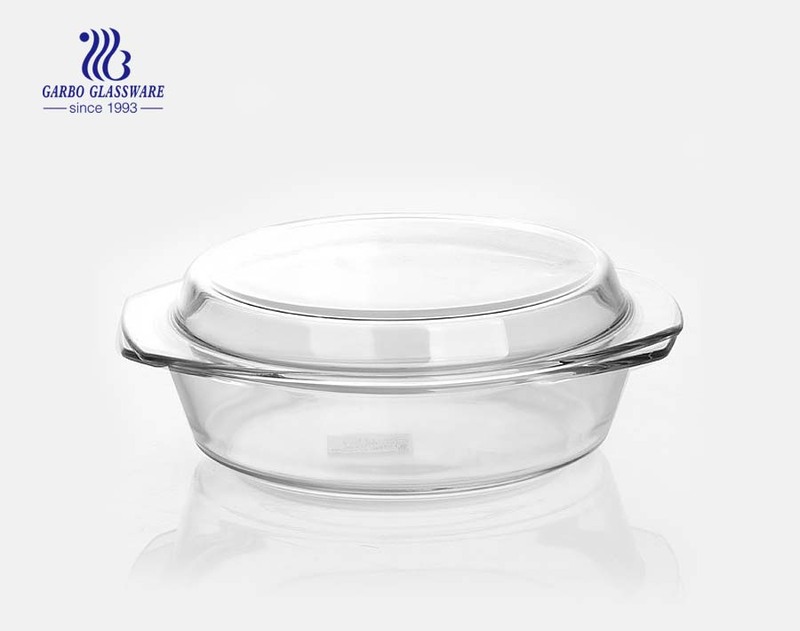 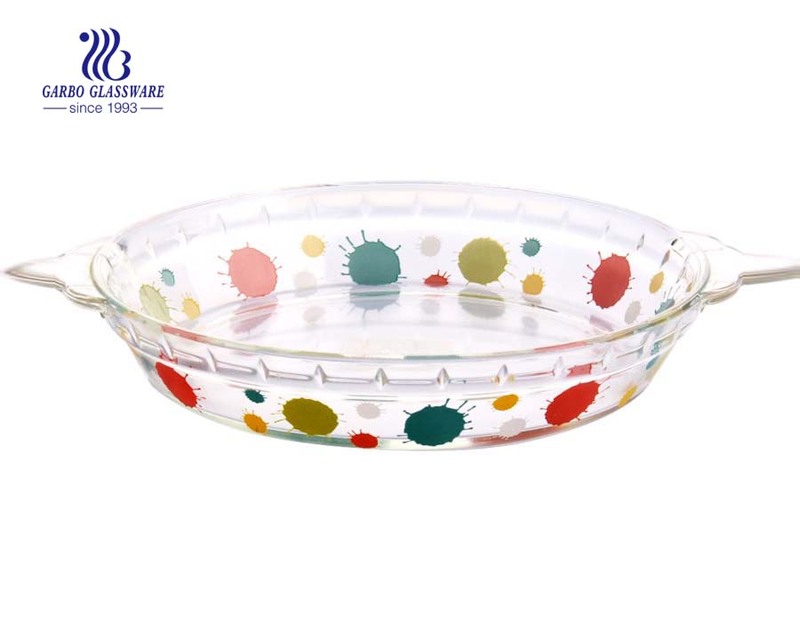 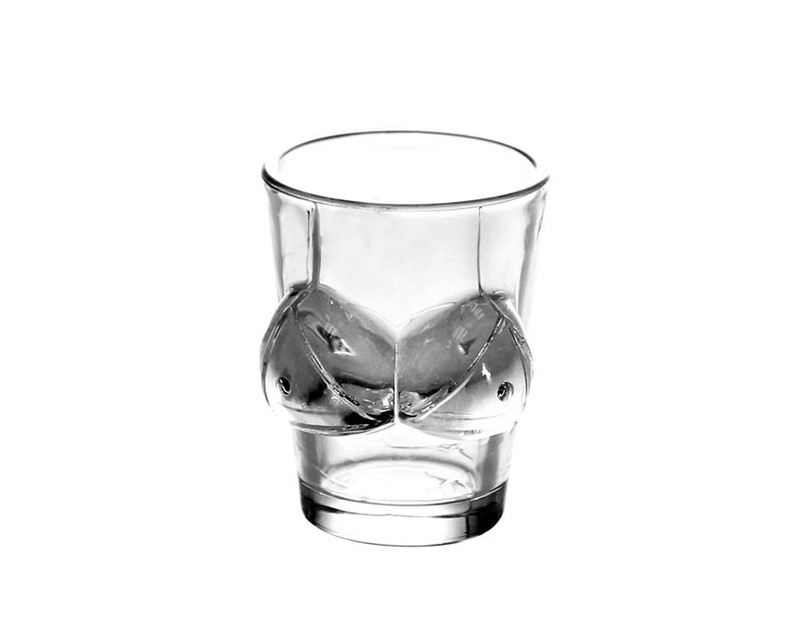 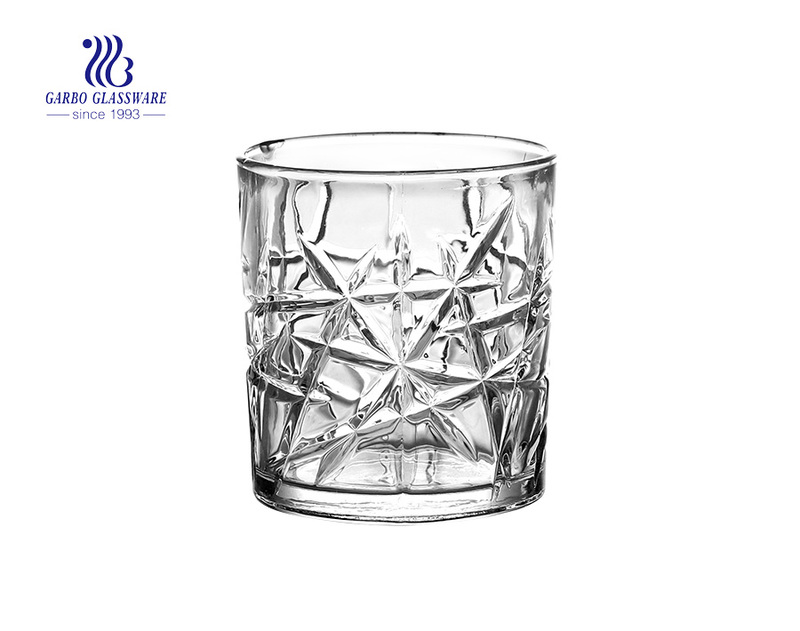 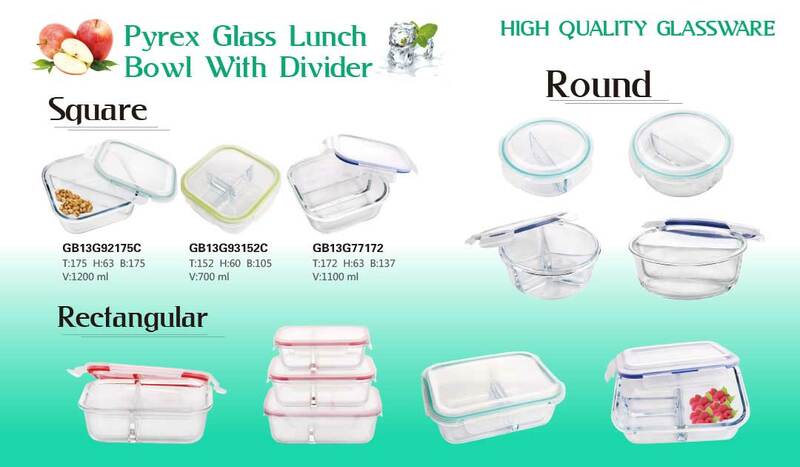 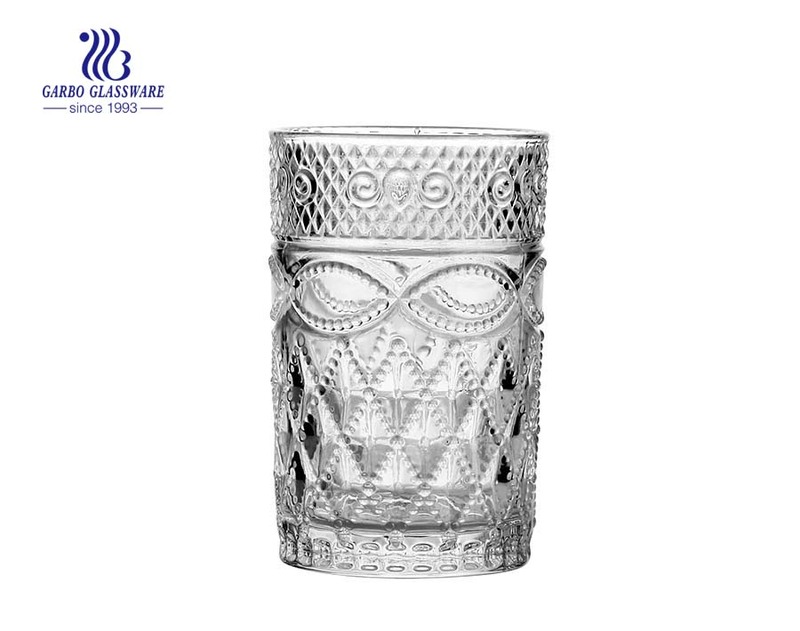 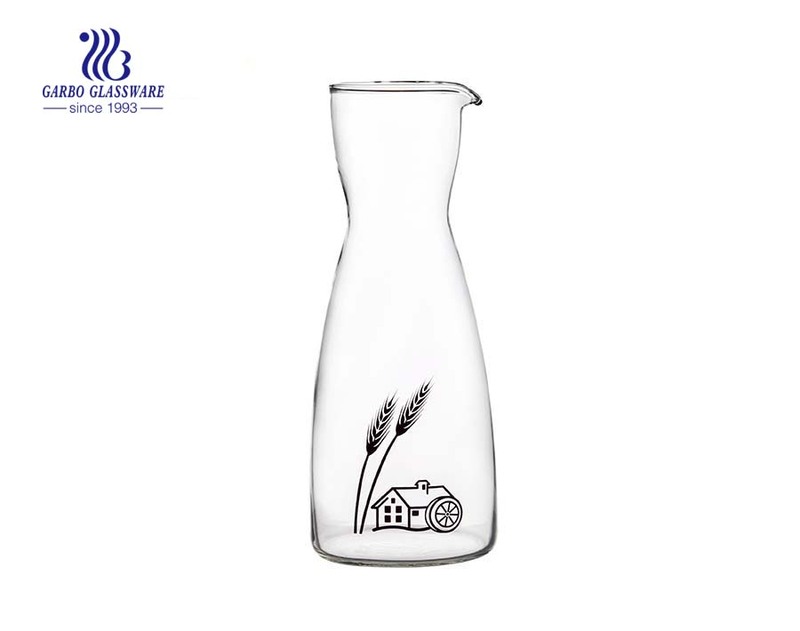 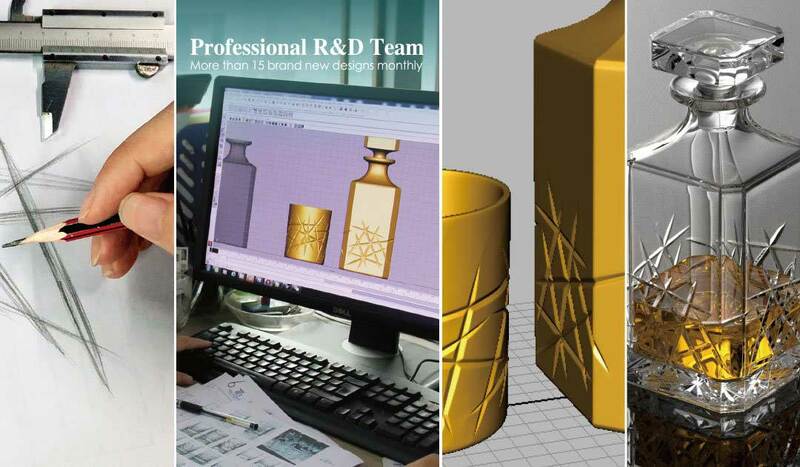 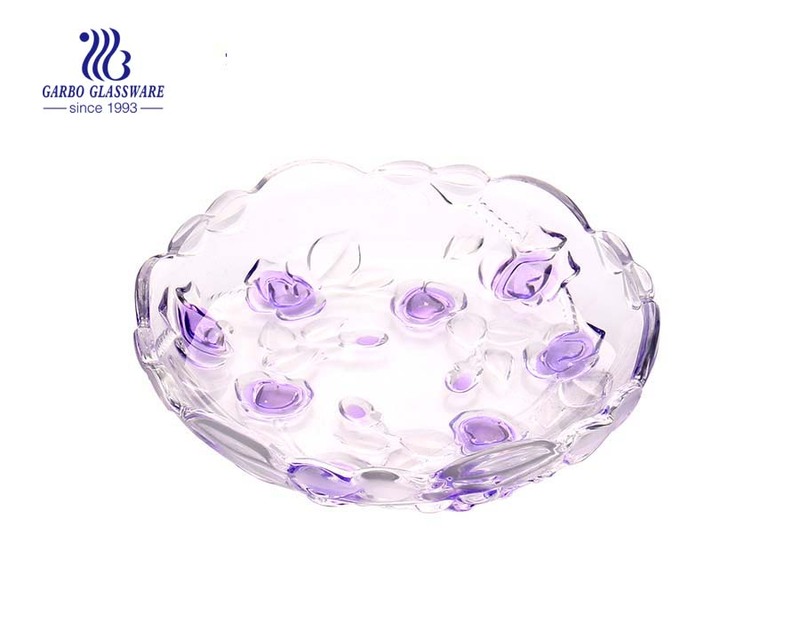 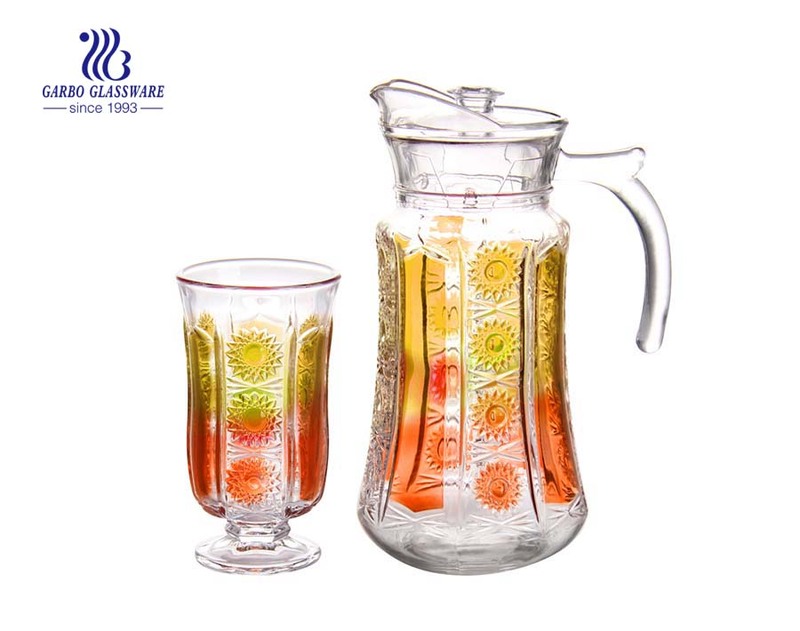 Garbo glassware are sold around the world, over hundreds containers of glassware are exported every month. 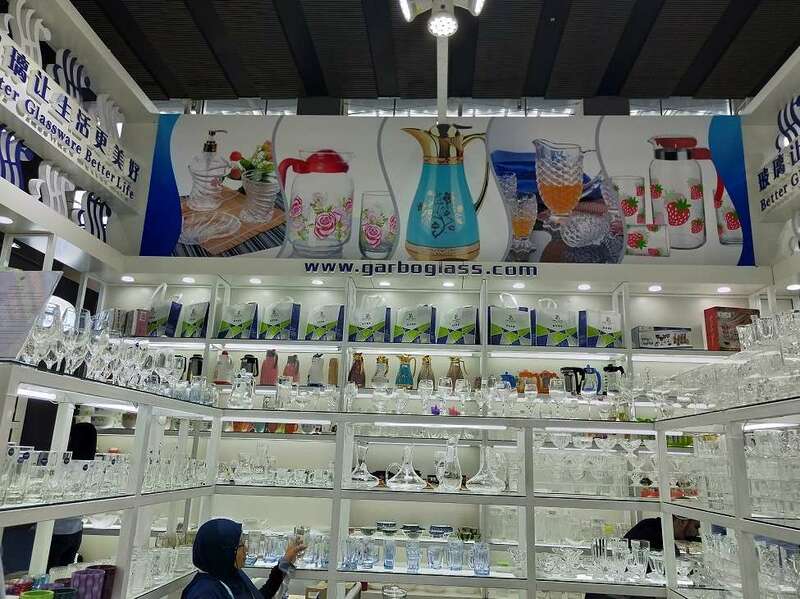 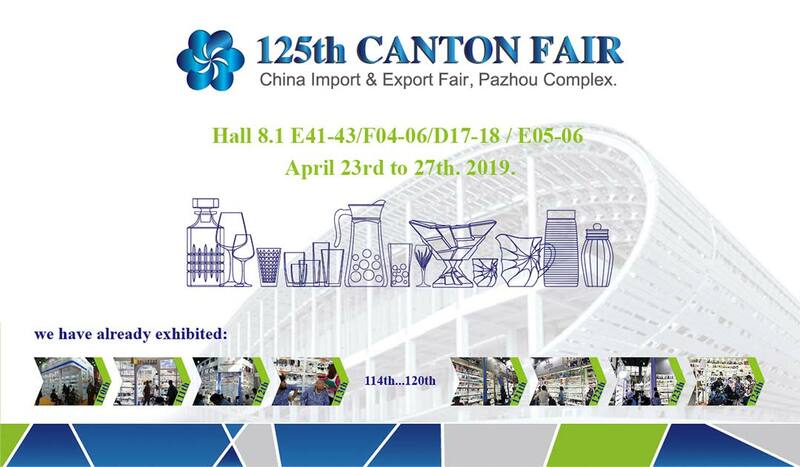 We already have long-term cooperation with Walmart, Carrefour.